WORMED: Full Album Stream Hosted By MetalSucks! With its release just days away, the space probers at MetalSucks are currently streaming Exodromos, the forthcoming new studio offering from sci-fi death metal contortionists WORMED it its entirety! Recorded at Sadman Studios in Madrid, Spain and mastered by Mika Jussila (Amorphis, Impaled Nazarene, Children of Bodom, Nightwish etc.) at the renowned Finnvox Studios in Helsinki, Finland, Exodromos will make its crash landing to earth this Tuesday, March 26, 2013 via Willowtip Records. 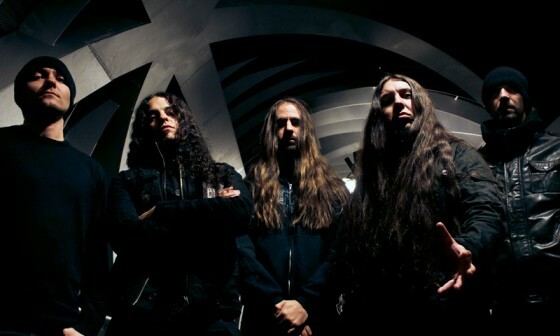 Commended for its “astronomically high mindfuck factor” by Decibel Magazine, the 10-track Exodromos serves as the prequel to Planisphaerium (originally released in 2003 in Japan then remastered last year by Willowtip), which centers itself around futuristic science concepts and chaotic visions of the last human left in the cosmos. Get down with your cosmic death metal self and experience the collapse of the universe at THIS LOCATION. 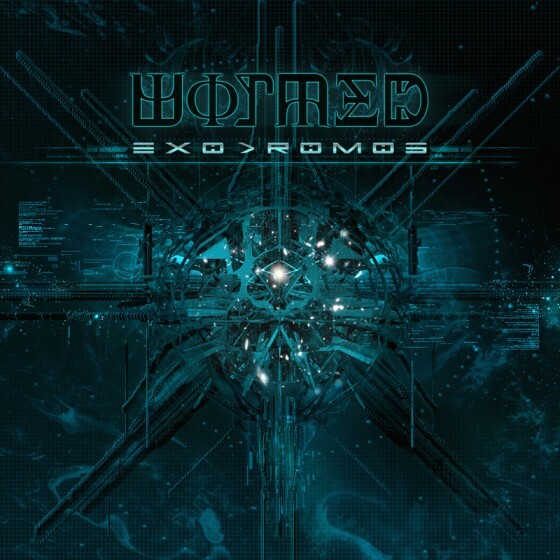 Sophisticated, sharp and meticulously calculated, with Exodromos WORMED hurls a maniacal ambush of concentrated brutality and deep space delirium. Made of dissonant yet dynamic hyper-technical guitar traveling at breakneck speeds, the record offers up some of the band’s most technical and plainly obliterating material to date. Order Exodromos at THIS LOCATION. ← Previous Previous post: VON: Dark Gods Rise! Seven Billion Slaves Out NOW!